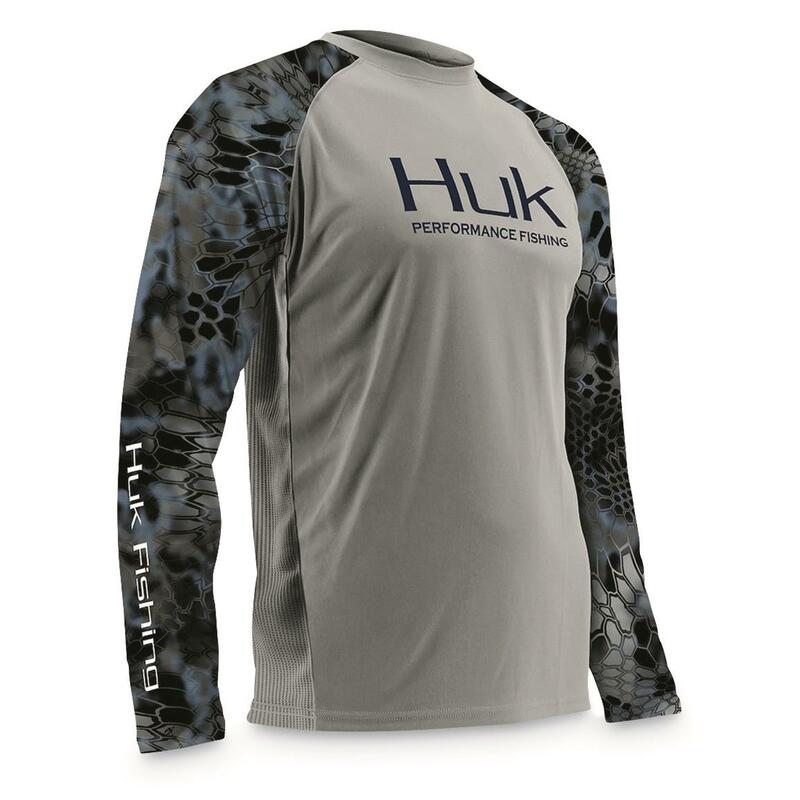 Stay cool, dry and deadly while on the water. 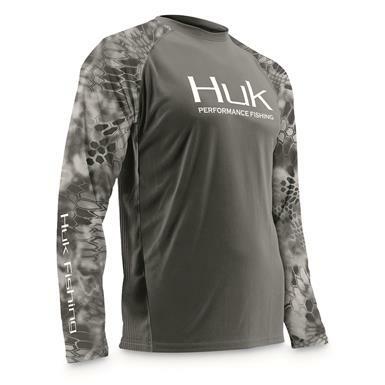 This Shirt helps you perform at your best when the sun and heat are biting as hard as the fish. 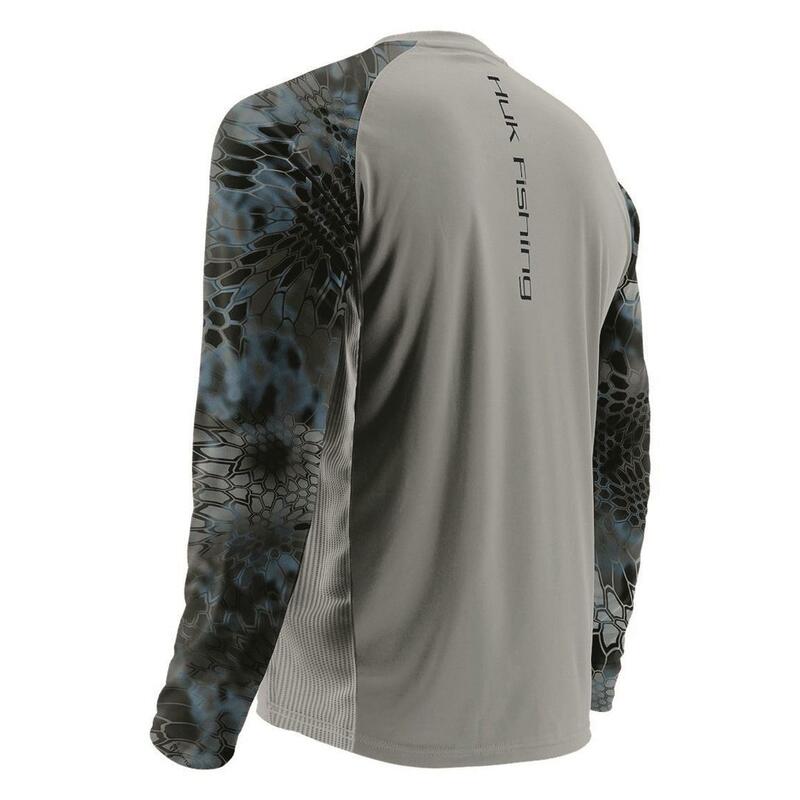 It helps protects you from sun rays, while mesh panels cool you out at the underarms. 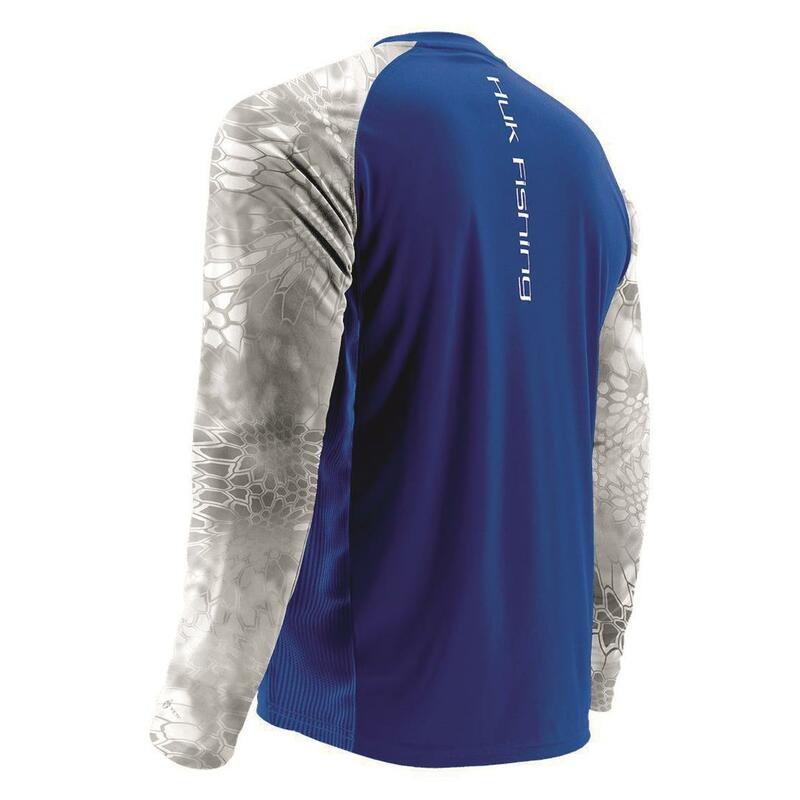 Moisture transport tech pulls sweat away from your skin and dries it up fast for cool, comfortable wear. 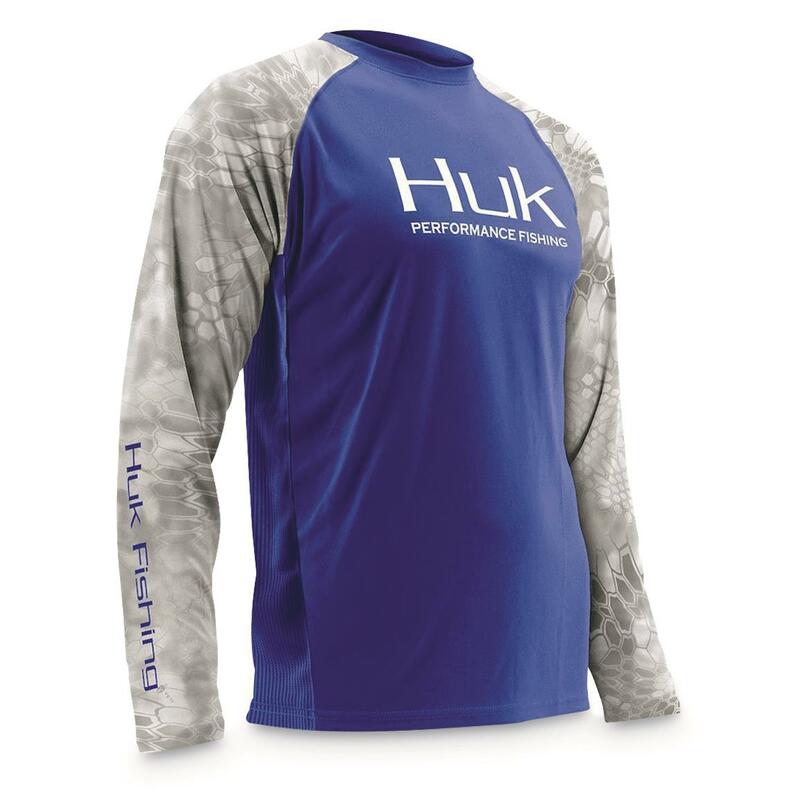 Plus, antimicrobial and stain release treatments keep this Shirt fresh and long-lasting. 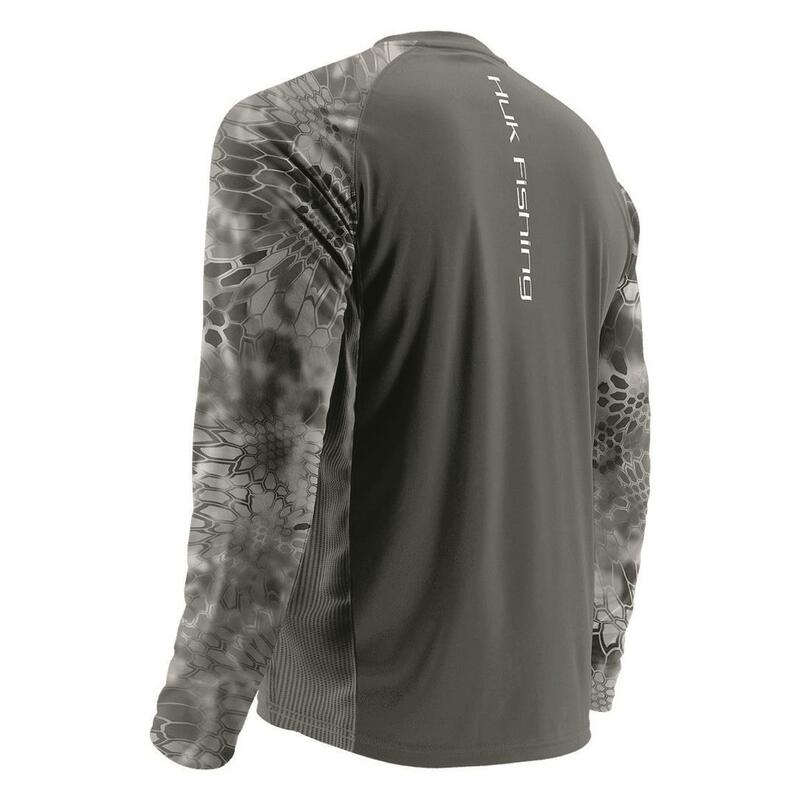 Leave the "regular" shirts at home at wear this when fishing!